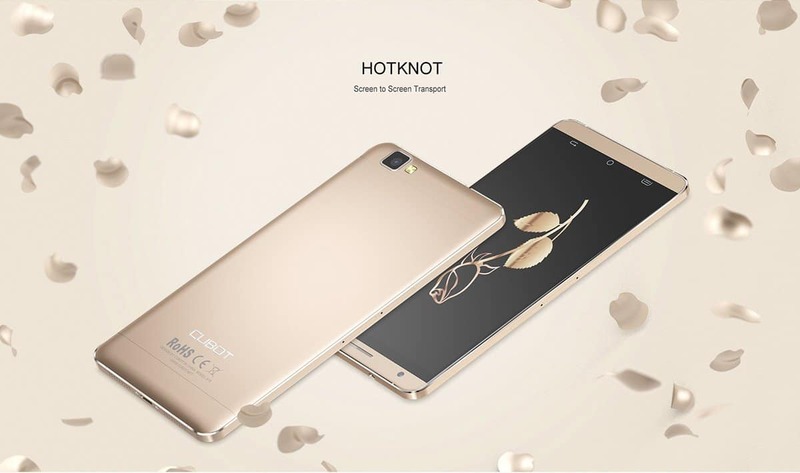 Cubot, a well-known mobile brand in China released a new affordable high-end Phablet – Cubot X15 recently. The pre-sale has just started on the famous wholesale eCommerce site – Everbuying.net. Choosing a mobile phone has become pretty easy nowadays. Most of the customers read the reviews or else they’ll decide based on the specifications. Mostly they require a high-end phone within the affordable budget. 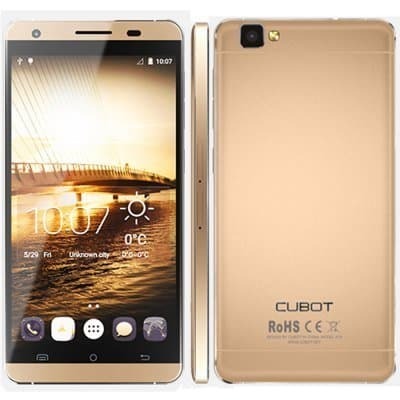 Cubot X15 belongs to the same category. 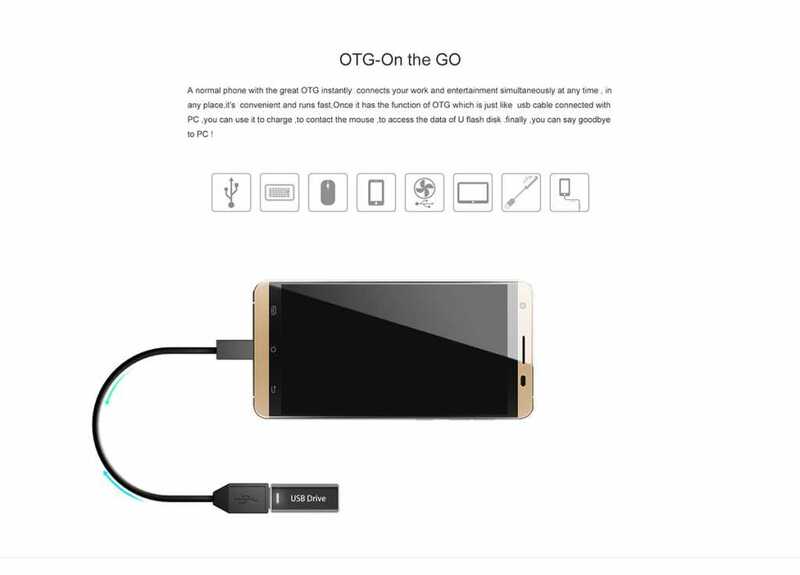 The regular price seems to be pretty high from a user point of view, but we got a coupon code using which the deal gets activated to get the Phablet under $150. As usual before talking about the deal let’s find out why readers need to choose this Phablet as their next phone. So let us go through its specifications & Features. The above are the key high-end specifications of this 4G Phablet, but these are not at all enough to choose this phone. 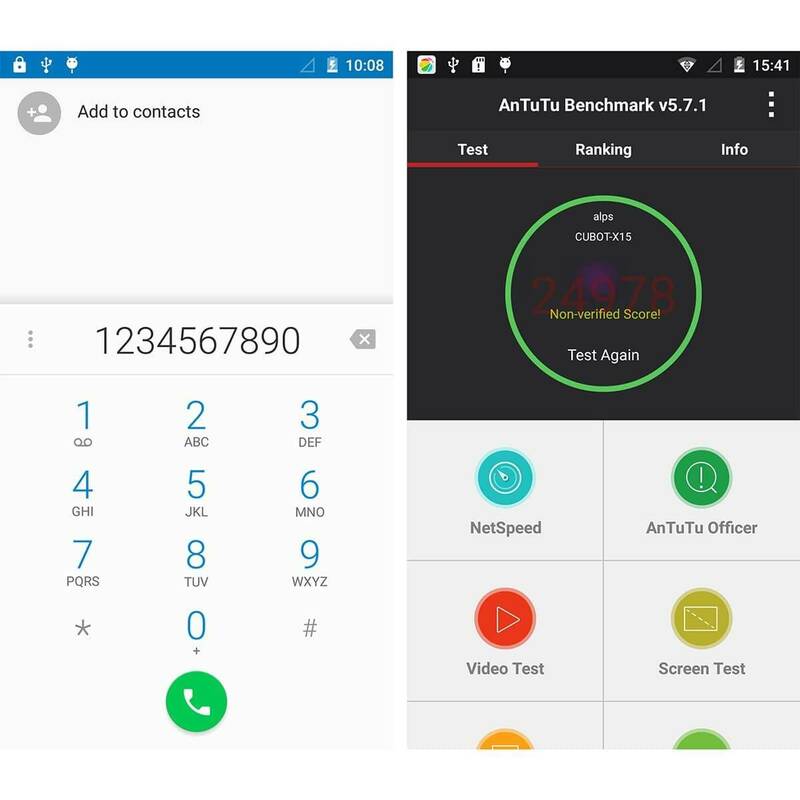 In order to get more clarity on why to choose this phone let’s go through the features. Actually it is a bezel-less Phablet and weighs around 150gms. Like the NFC, It has HotKnot data transfer technology by using which the data can be transferred with a tap on the screen by the other device. 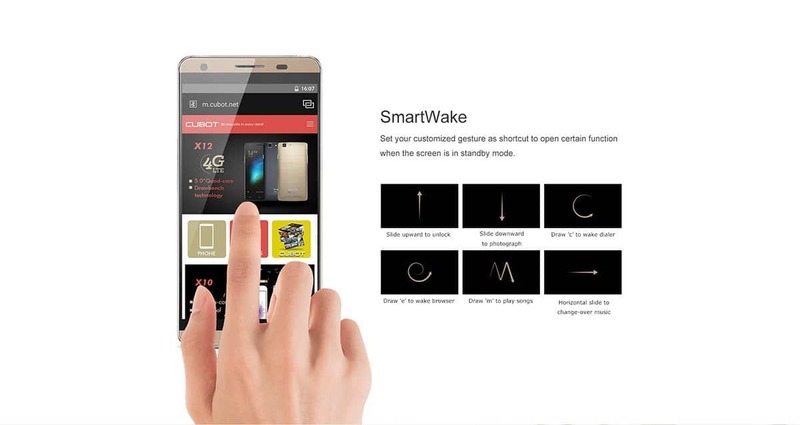 SmartWake Function: You can set different gestures to access the phone features when the screen is locked. 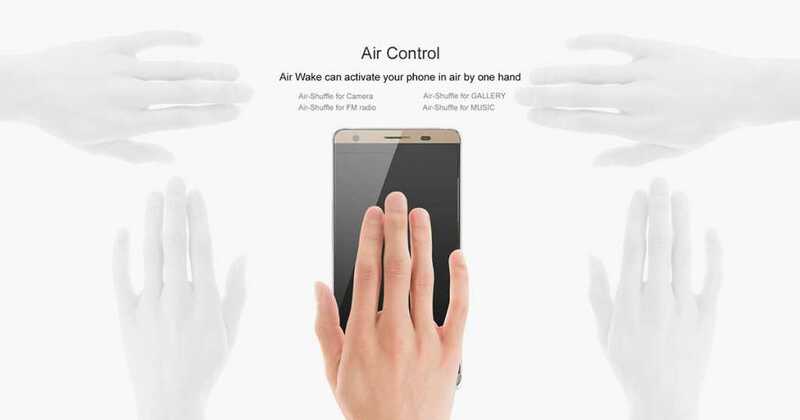 Air Control: By hovering your hand on the phone you can access some of the features like camera, gallery, music etc. I hope everything is in favour of choosing this Phablet. Now let us talk about the deal. The actual price of this Phablet is fixed to be $232.07. As it is still in the pre-sale and the promotion is going on the Everbuying, they’re offering 28% off on this product. Based on the discount, the new price of the smartphone is $165.99. As we said we got a coupon code by using which the price will be reduced to under $150 well, here you go. Hold on! There’s another deal. It’s predecessor Cubot X12 actual price is $105.38. But from today ( August 11th) onwards Everbuying is running a flash sale where every day 100 limited units of Cubot X12 Phablets are made available to purchase for only $79.99. The stock will get off soon, so better buy before it goes off.